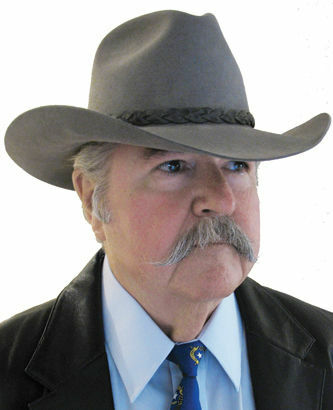 Thomas Mitchell is a former newspaper editor who now writes conservative/libertarian columns for weekly papers in Nevada. misconduct and refuse to release the results. One coroner refuses to release autopsies, even to a spouse. The public employee pension system refuses to release the names and pensions of pensioners. responsible party for the civil penalty. A newly formed group called Right to Know Nevada sent out a press release via email recently supporting SB287. Thomas Mitchell is a former newspaper editor who now writes conservative/libertarian columns for weekly papers in Nevada. You may email Mitchell at thomasmnv@yahoo.com. He blogs at http://4thst8.wordpress.com/.